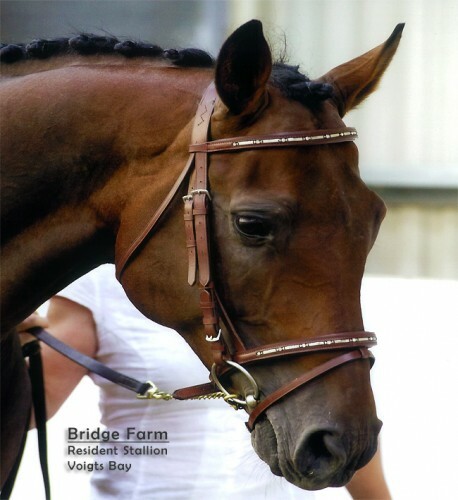 He is also entered in 2 FDP stud books. Voigts Bay has true elegance and style. 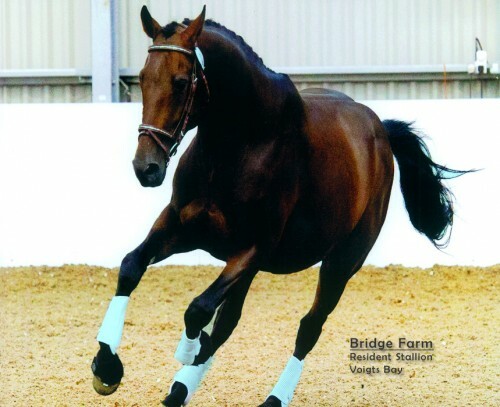 He produces foals that perform very well in eventing and the show ring. All progeny from this lovely registered stallion are true competition horses’. Please call Belinda on 07980 668380 to express an interest in this lovely Wetherbys (NT) registered stallion, or complete the contact form on the right. 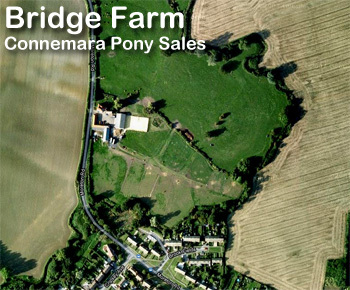 Bridge Farm will pass the details to the stallions owner/handle who will contact you to discuss your requirements. 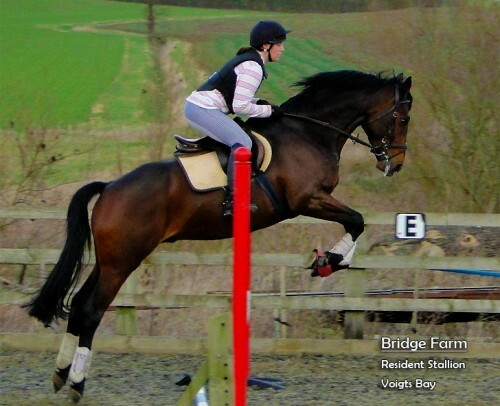 Voigts Bay is now out eventing. Good luck to Jo his new owner. Hope to hear about all his wins soon.